We are a small but surprisingly diverse bunch of people, age 15 to over 90. 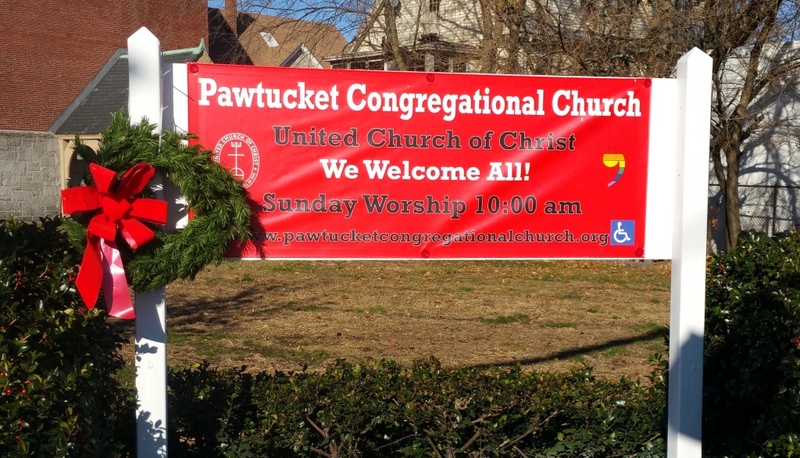 Our congregation includes dreamers and do-ers, Republicans and Democrats, mystics, skeptics, agnostics, teachers and teenagers, developmentally disabled people, grandparents and grandchildren, veterans and vegetable gardeners, quilters, doubters and dreamers, people in recovery, artists and scientists. What unites us is a commitment to following Jesus Christ, [see more] Who Are We?